Third Nine Weeks Honor Roll Antwerp Local School congratulates middle and high school students on the honor roll for the third nine weeks of the 2018-2019 school year. Registration for Preschool Screenings Now Open Antwerp Local School is hosting free community child screenings (including development, hearing, speech, and vision) for children ages birth through five. Those screenings will take place on March 15, 2019, from 9:00 a.m. to 1:00 p.m.; April 3, 2019, from 3:30 to 7:00 p.m.; and August 7, 2019, from 10:00 a.m. to 2:00 p.m. Walk-ins will be accepted based on availability only. Appointments are preferred. Call (419) 258-5421 ext. 2103 to schedule an appointment. These screenings are for Antwerp students only. 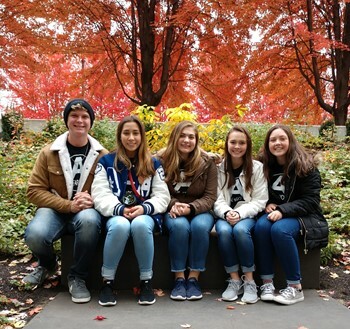 Students Attend Northwest Ohio Leadership Conference On Thursday, November 1, 2018, Antwerp High School class presidents and vice presidents in grades 9-12 attended the Northwest Ohio Leadership Conference at Defiance College. 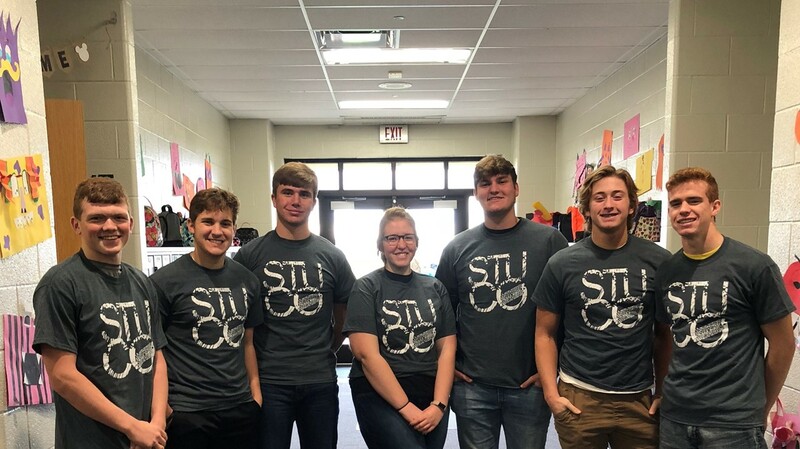 Students learned leadership skills and collaborated with student council members from our region. Varsity Track & Field @ Hicksville Inv. 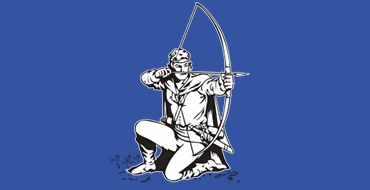 An Archer Bullseye is a way for anyone at Antwerp Local Schools to acknowledge someone else for his or her hard work, kind action, positive attitude, or noteworthy accomplishment. To give an Archer Bullseye, staff and students click on the SHOUT OUT button on the school website and fill out a brief form. 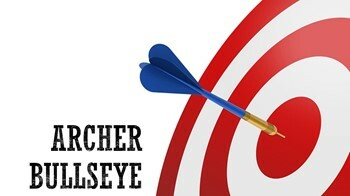 Every Monday morning, we acknowledge Archer Bullseyes from the previous week on the morning announcements, school website, and school Facebook page. After over 20 years in the position, Drew Altimus recently announced his retirement as head coach of Antwerp's football program. This feature by ALSTV's Alex Lehman looks back at Altimus's coaching career and looks to the future of Antwerp's football program with the hiring of Coach Jason Hale. In the winter of 2019, the student council introduced Antwerp Local School's first official full-body mascot. Since then, Archie the Archer has appeared at pep rallies, at sports events, and in classrooms on Fridays. In this ALSTV feature, Iris Sorrell explains the planning and fundraising process that led to this exciting addition to the school district. School safety has been a hot topic for the last few years, resulting in many schools implementing changes to address security issues. In this feature story, ALSTV's Adam Butzin shares what Antwerp Local School has done over the last year to make the building a safer place for students and staff to be. Before Veterans Day 2018, area veterans sat down with broadcast students and shared interesting, emotional, and educational information about their service experiences. This video, compliments of ALSTV (Antwerp's broadcast program), aired at the Veterans Day assembly for students, staff, and guests to view. Antwerp Local's native prairie garden was completed in the spring of 2018. This video, compliments of ALSTV (Antwerp's broadcast program), documents the process of creating this new addition to the school campus. By the spring of 2018, after a two-year process, Antwerp Local Schools completed its solar array addition to the school campus and began its full implementation and usage. This video, compliments of ALSTV's Iris Sorrell, details the benefits of the solar array to the school district. Antwerp Local Schools held a grand opening ceremony for its recently completed solar array in the fall of 2017. This video, compliments of ALSTV's Iris Sorrell, chronicles the events of that day.